The music is great, and does not disappoint after their last attempt, which most consider an indie masterpiece, Teen Dream. 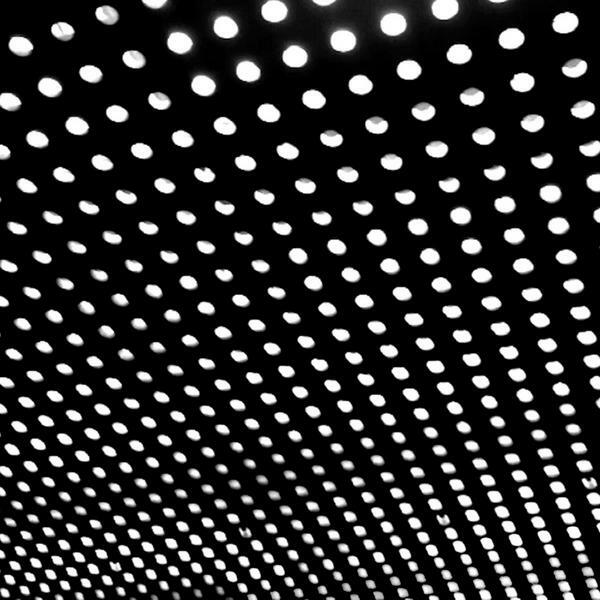 This entry was posted in Music and tagged Baltimore, Beach House, Victoria Le Grand by Scott. Bookmark the permalink.